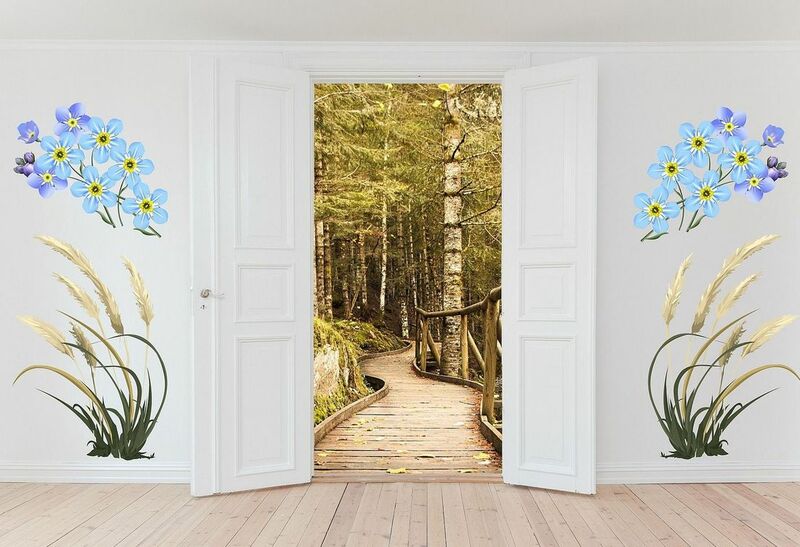 Kim Morgan invites you to join her on a pathway journey to find spiritual rest. Everyday Self-Care: For Every Woman When Someone Steals Her Time-Out Chair will give you what you need to follow the path. You will learn the power of pause to rest, refresh and restore yourself. You will no longer define yourself through others’ distortions. You will recognize with your truth response. 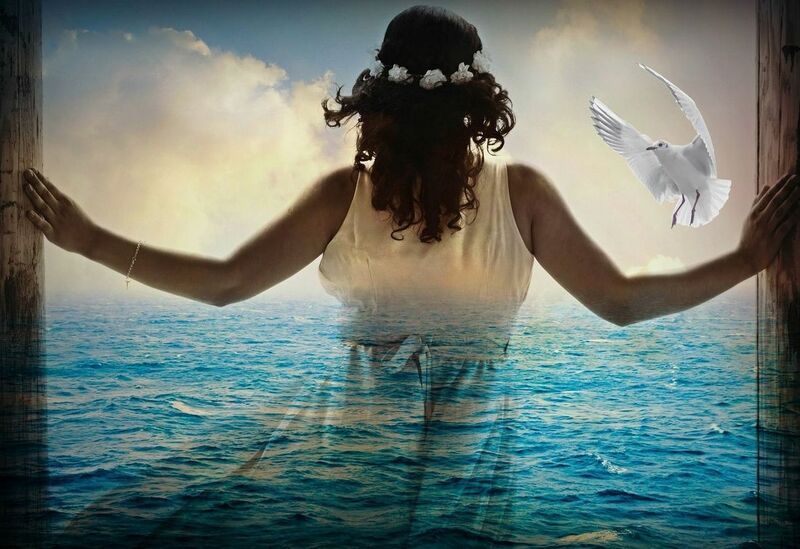 You will discover how to reimagine your life with intentional living and intuitive writing. ​By subscribing to the Pauseability Community mailing list, you'll receive a quarterly newsletter with inspirational self-care articles, and infrequent reminders and updates of Facebook Live sessions, podcasts, and upcoming online courses Everyday Self-Care, Infinite Pauseabililties, Sacred Pathways & Everyday Soul Care. ​Where Will Your Pauseability Take You? 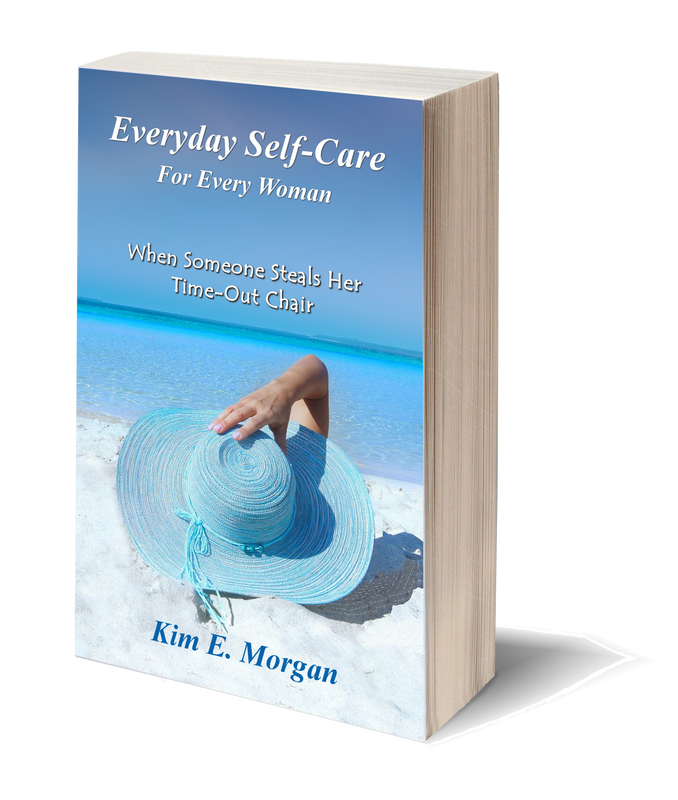 Find Your Pause with Everyday Self-Care: For Every Woman When Someone Steals Her Time-Out Chair. ​There is a spiritual rest you can find on a pathway journey of "sunlight filtering through the leaves of trees." ​Learning to Pause. Pausing to Learn. Everyday Self-Care: For Every Woman When Someone Steals Her Time-Out Chair gives you the tools to make time in your life to destress and refresh yourself in the best possible ways. ​Learn to Pause. Pause to Learn. Pauseability is the talent, skill or proficiency to temporarily interrupt or change one's action, speech, or awareness. To master pauseability means you are willing to get out of your comfort zone and expand your horizons with a new movement in unexpected and remarkable ways. ​The best way to reach Kim E. Morgan is to visit her contact page, or when she's in the pool you can email her at pausetolearn@gmail.com. You can find her on Facebook where she hangs out with friends when she's not writing. ​You don't live in beautiful North Idaho? Hey, no worries. She'll be posting some great tips for everyday soul care, right here just for you. Bookmark this site and visit frequently. Check back for workshops, sign-up to receive the most up-to-date newsletter, or contact Kim about one-on-one personal training on Learning to Pause, or onsite presentations to groups.